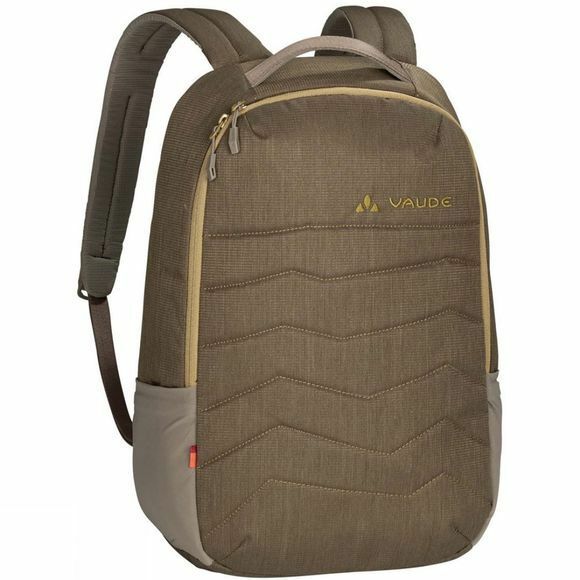 The Petali Big II Rucksack from Vaude is a 16 l volume that can really store some serious baggage. 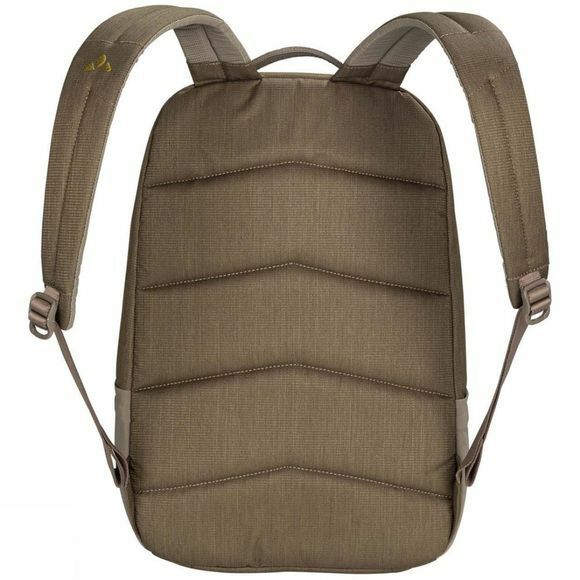 Plus, it's totally comfortable thanks to a padded back and padded, adjustable shoulder straps. An extra padded tablet compartment and sophisticated organizer design keeps all the necessities for a day on the town (and ones you want close at hand). The large main compartment will grant you many an unplanned shopping spree and two stretch pockets on the outside of the pack play the butler for drink bottles, snacks and tissues. Last but not least, the durable, water repellent material made from recycled PET bottles is not only good looking, it's also eco-friendly.